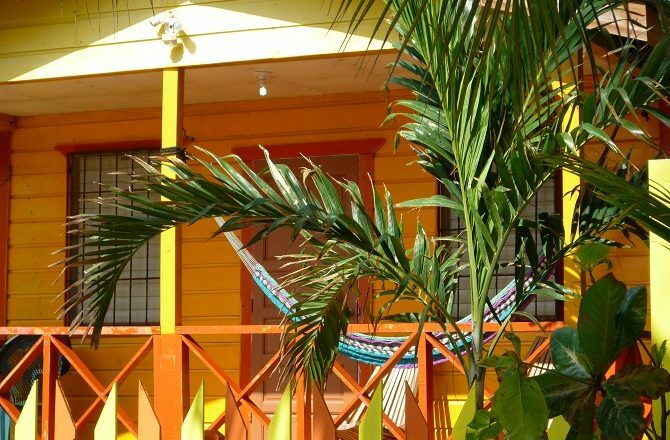 If you live in the UK / mainland Europe, and are planning a Belize holiday, the first thing you will discover is that not only are there no direct flights but there aren’t even any same day connecting flights on the outbound journey. The most common routing to Belize is via Miami, or perhaps New York, but by the time flights from Europe arrive in the US, there are no onward flights to Belize. That means a stop-over is required. Of course you can stop-over in Miami or New York but why do what everyone else does? 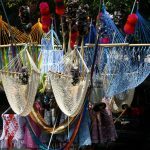 Why not combine Mexico City with Belize? 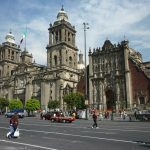 Mention that you are visiting Mexico City and many people will think you mad or bad. Sure, it’s not without its problems but as long as you exercise a bit of common sense it’s a friendly and fascinating destination with plenty to see and do and a real buzz right now. Think of it as a larger version of Madrid with the added bonus of Aztec ruins and Nacho Libre. 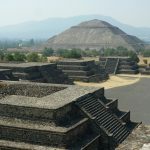 It’s also hard to avoid the wonderful contrast – the population of the Mexico City metropolitan area is some 20 million, the population of Belize just over 300,000. 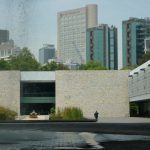 Despite its size, the reality of Mexico City is that most people will spend the vast majority of their visit in the city centre, split between the historic districts of Centro Historico, Roma, Polanco and Condesa (where we recommend you stay). 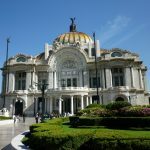 There are direct flights from all over Europe to Mexico City including British Airways who fly there most days of the week direct from Heathrow. The current airport (they are building a new one) is also slap in the centre of the city so you can often be in your hotel within 30 or 40 minutes of leaving the terminal. 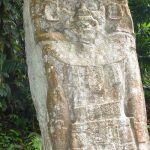 Getting from Mexico City to Belize is a bit trickier but stick with us here. You would have thought, as neighbouring countries, and with its vast population, that there would a sizeable market for flights to Belize. Nope. There are no direct flights from Mexico City to Belize. Not one. Nada. 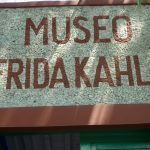 The best option therefore is to fly from Mexico City to Chetumal in southern Mexico (generally 2 flights a day with both Volaris and InterJet, approximate flying time of 2 hours) and from there cross over the land border into Belize. From arriving at Chetumal airport to the Belizean town of Corozal takes no more than an hour, including immigration. From Corozal’s tiny airport (and we mean tiny) there are daily flights to San Pedro on Caye Ambergris as well as to Belize City and onward connections. 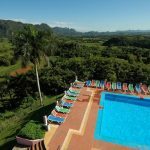 Alternatively, Corozal itself is not without its own attractions including the charming Almond Tree Resort located on the coast. Tiny Belize packs a sizeable punch when it comes to travel with beautiful countryside, plentiful wildlife and small-scale accommodation along its coastline and many islands.